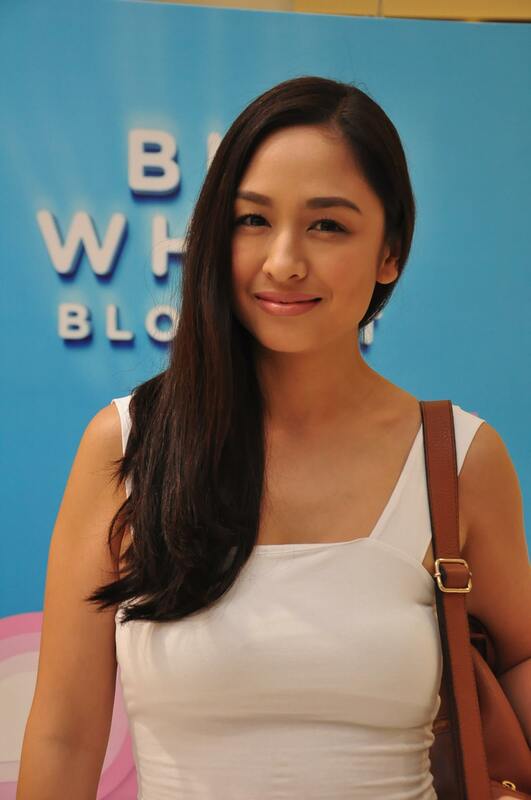 Watsons carry a wide range of skin whitening products! 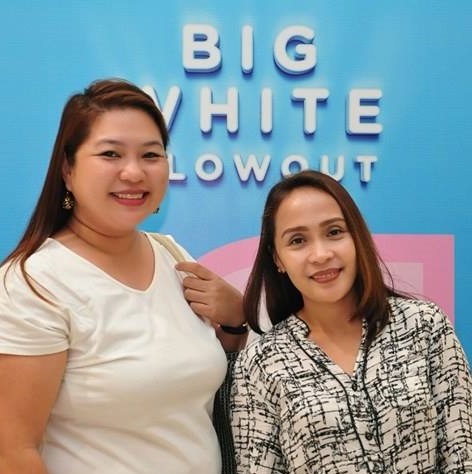 One brand I super love that I kind of hoarded on (please don’t blame me, it is included in the campaign), is iWhite, a brand from Korea. I’m going to include a photo of my stash soonest! I’ve loved it since I eavesdropped on a group of ladies that flocked the iWhite station in Watsons Megamall so many months back, vouching for it being the most effective. One of the ladies gushed that it was the only thing that worked for her very sensitive skin. I kind of ignored that since I already have a lot of products at my disposal. Another instance, I witnessed two foreign ladies hoarding on it. That was my queue, I got curious and tried for myself. I loved each of the products so far! I started with 3 products. I now use 6 of iWhite products! Haha! Yep! I’ve found a favorite! 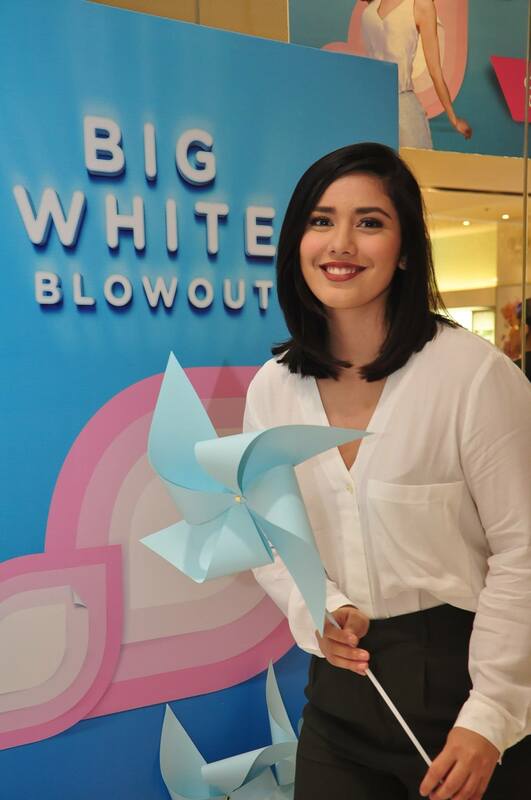 Incidentally, make sure not to miss the Watsons Big White Blowout! Take your pick from shelves upon shelves of whitening soaps, facial creams, body lotions, and deodorants. And if you want to experience the next level of whitening, we even house a great selection of whitening beauty supplements you can drink. 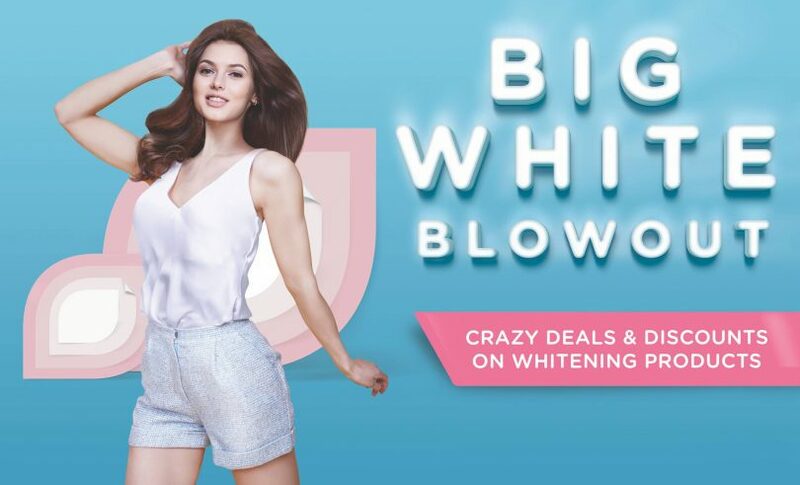 And while we’re right at it, we have a chance to win a brand-new iPhone 7, when we use our SM Advantage or BDO Rewards card, for every P500 purchase on participating whitening products. 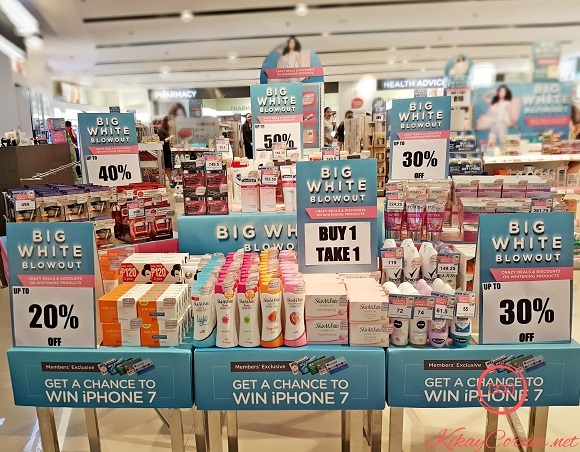 Head on over to the nearest Watsons branch or The SM Store Beauty Section now for an amazing Big White Blowout!